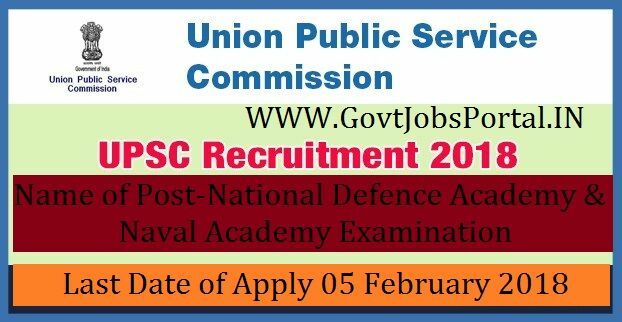 for this Union Public Service Commission Recruitment 2018.
conducted by a State Education Board or a University. age 17 years & maximum age 28 years. What is the UPSC Selection Process job?